Hello again dog lovers! Another new product line has been added to our growing product offering! We have added dog lanyards for over 30 dog breeds! 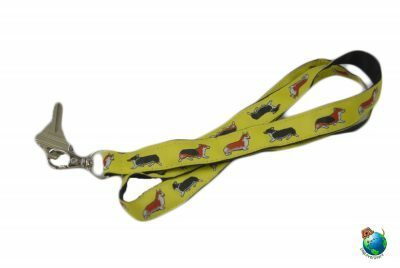 You can use our lanyards as a key holder or wear it around your neck and attach a badge/ID to them. 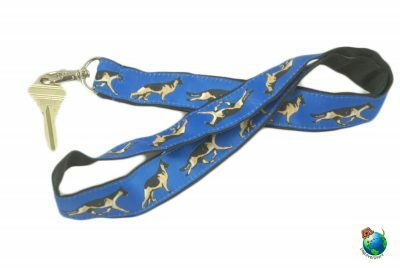 Each dog breed lanyard is made of durable nylon and ribbon. The lanyard attaches to your keys/ID with a silver lobster clasp. Every lanyard is made here in the USA. 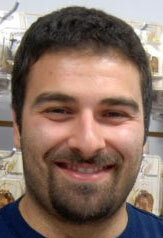 View image samples below or click here to view our entire line. Check out our pewter keychains and wooden keychains that make a perfect accessory for your new dog lanyard below.